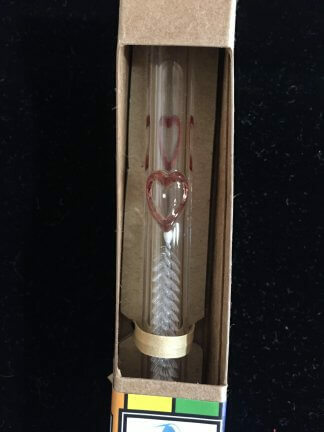 Our Sea Turtle Love glass straw is an excellent glass straw for those ocean lovers. This custom accent was designed for StrawsFilm and to help spread awareness about plastic straw pollution. 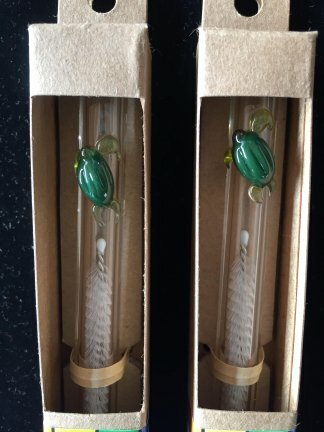 Each Sea Turtle Love glass straw purchased helps us to donate FREE glass straws to restaurants so they can make the switch to glass straws instead of plastic straws. These are our Sea Turtle Love glass straws that are apart of our Exclusive Accents. 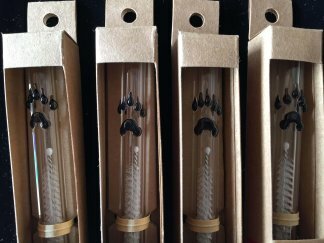 Each glass straw is handcrafted with a custom Sea Turtle accent. 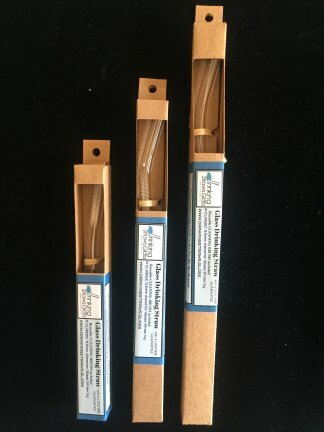 For every Sea Turtle Love glass straw that is purchased we will donate FREE glass straws to restaurants to use in addition to our G.L.A.S.S. S.T.R.A.W. (Gratitude Love and A Sustainable Solution Speaks Truth Reducing All Waste) movement. 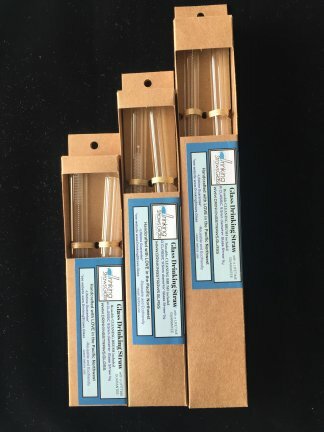 They are 9.5mm (classic) or 12mm (smoothie) Diameter and are handmade with Borosilicate glass (same formula as Pyrex) which makes them Extremely Durable and Dishwasher Safe. Each straw comes with its own reusable cleaning brush to help make cleaning them a snap! Do you have a microwave? No worries, they are safe for that too.